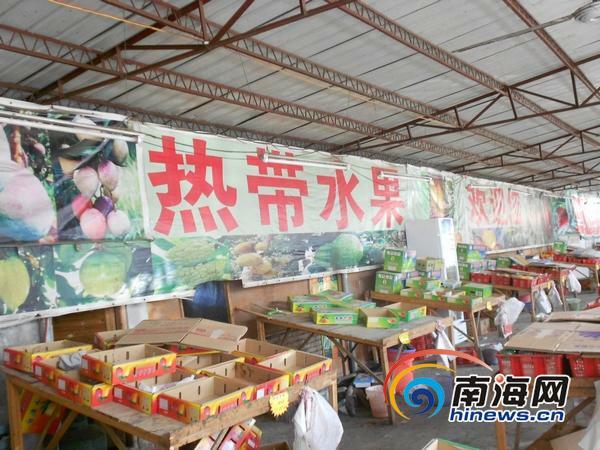 According to the Sanya Industry and Commerce Bureau, a fruit shop involving cheating customers has been suspended business and kicked out of the tourism market on Dec.9. The cheated customer said the shop gave the faulty weight tacked on 800 yuan for two boxes of mangos. The actual weight should have extra 5 or more kilos. As soon as the tourism authorities were noticed of the cheat behavior, they looked into the case and found the intentional fraud had seriously violated the weight and price regulations. The shop was fined and suspended business. To better prevent cheating behaviours in the tourism market, the Sanya tourism department has launched a crackdown on the tourism shopping market to solve the tourist complaints.